Bonobo is a lively tribe of creative humans who love to make people feel good with tasty, healthy vegan food. We like to use high quality and unusual ingredients to make your soul sing. 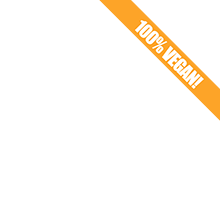 Always cruelty free, plant based and delicious, we're looking to surprise and nourish you with our vegan fare. We take orders for celebration cakes and can provide catering for small events up to about 20 people.